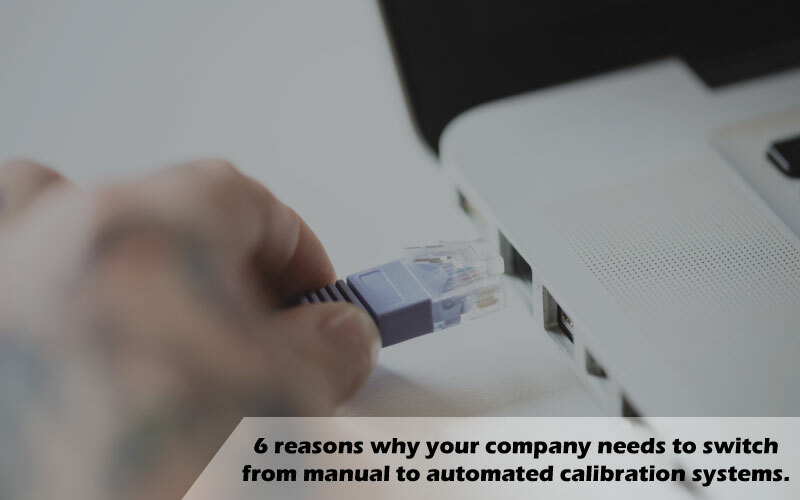 6 reasons why your company needs to switch from manual to automated calibration systems. 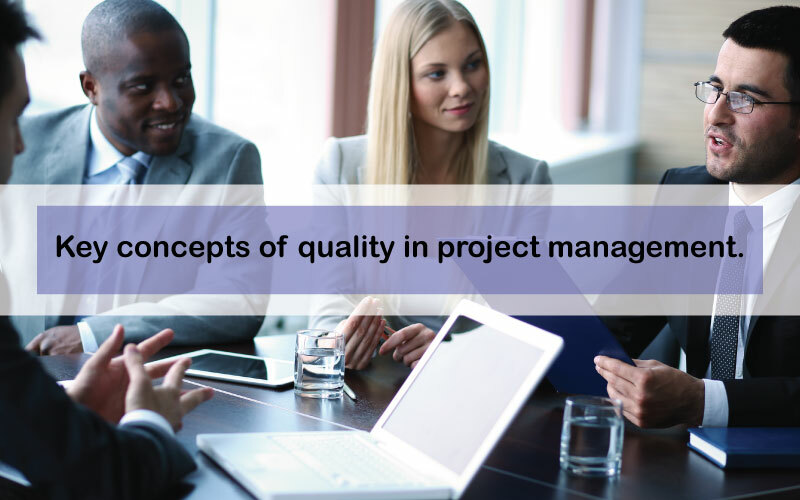 Key concepts of quality in project management. 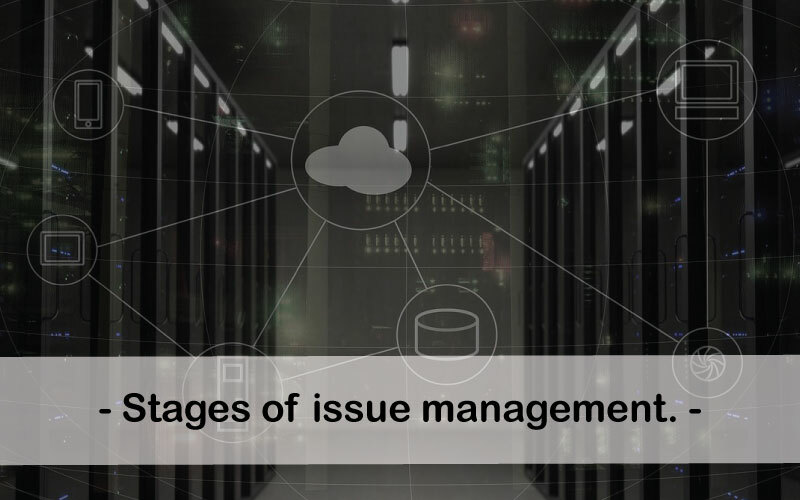 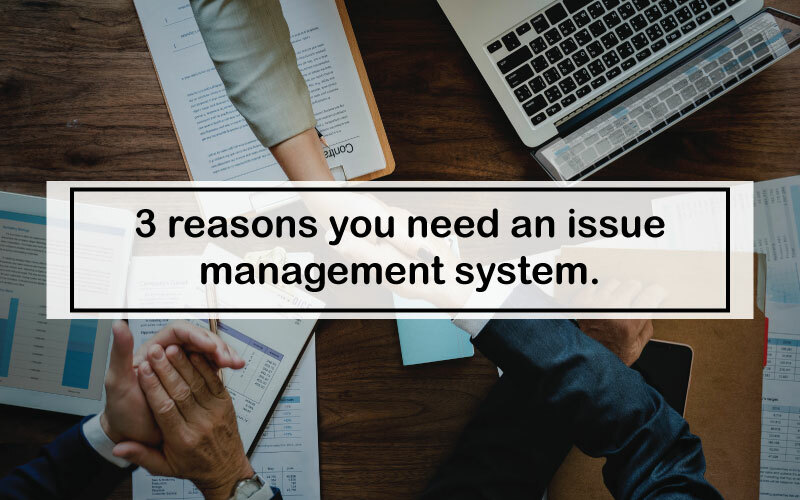 3 reasons you need an issue management system.